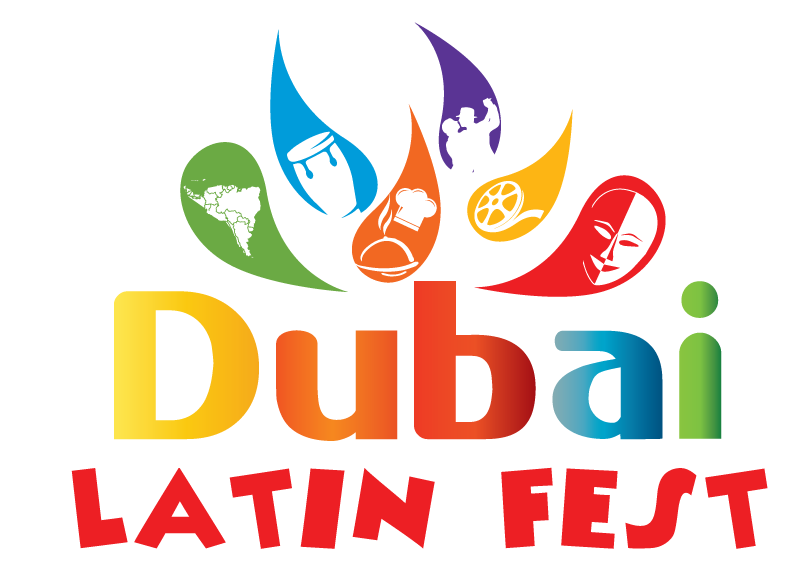 The DUBAI LATIN FEST (DLF), is one of the biggest Latin festivals of the world which celebrates the beauty of the Latin Culture in the Middle East, bringing the best of it including live concerts, food, art, films and dance; ensuring the most unforgettable and magical experiences. Inspired by Dubai’s leadership’s vision and efforts to become the leading global and cultural hub, DLF seeks to become the world’s biggest events of its kind. Don’t miss the festival if you are a person who is always looking for new experiences, who value the culture of other countries and who are eager to discover new worlds. Join us in the next version of the DLF if you love to have fun, enjoy meeting new people, entertainment and partying!